Designed by Dave Thomas in 1990, with bunkers, redesigned by Seve ballesteros, the Old Course is rated amongst the finest in Europe. 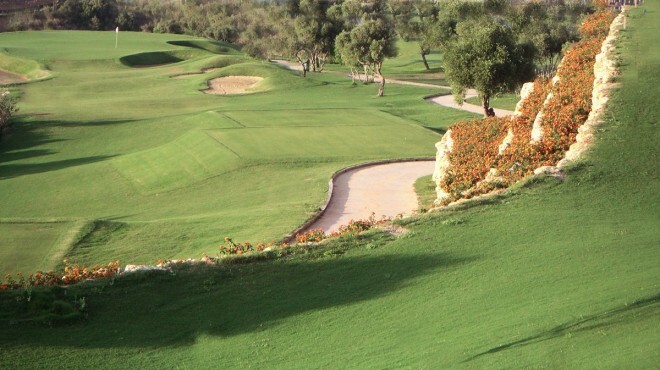 This amazing course is the pride of the club, the enjoyment of it is reserved for members only except for the daily public periods when the general public is welcome. 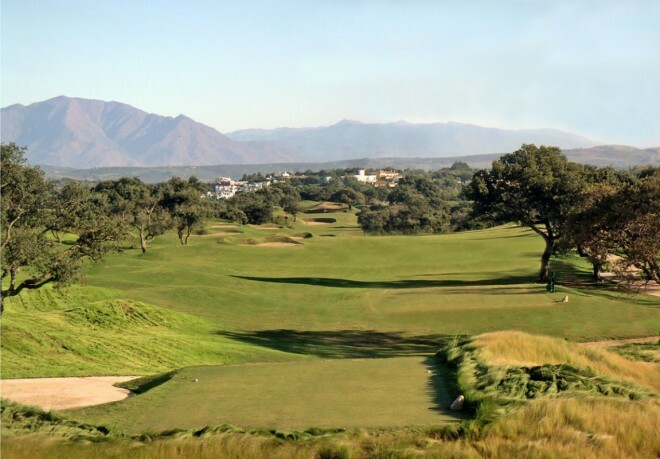 At the foothills of the Sierra Bermeja, where the mountains meet the sea, this course is a legendary home for European Tour championships. 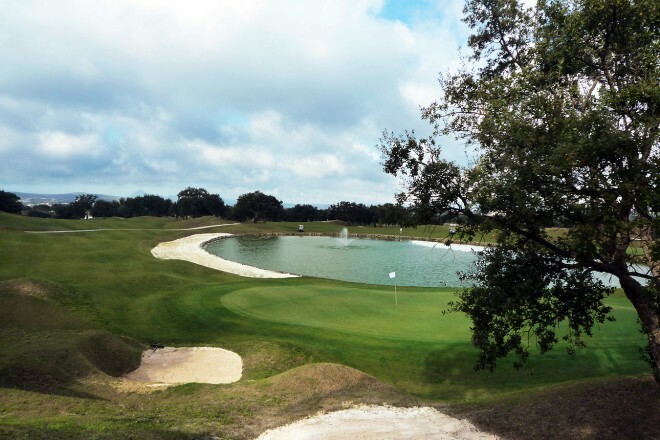 Designed by Perry Dye in 2003 , the New Course opened in 2005. Since then it has blossomed into a mature and well respected course which can hold court with the best of them in the area. 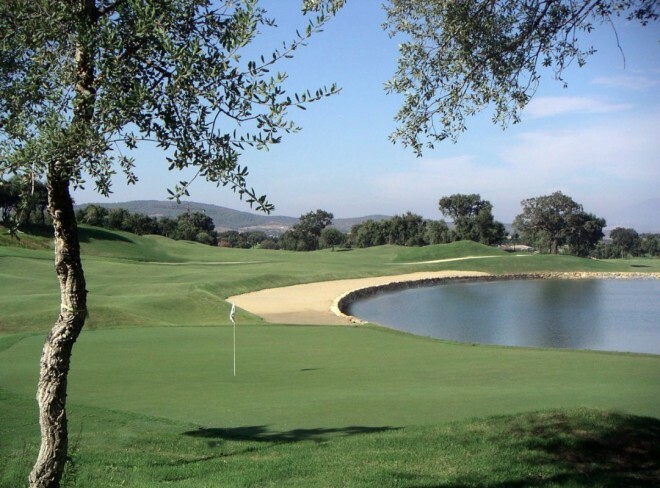 Celebrating its first European Tour Championship, the Spanish Open 2006, the course has already won a multitude of fans all over the world. 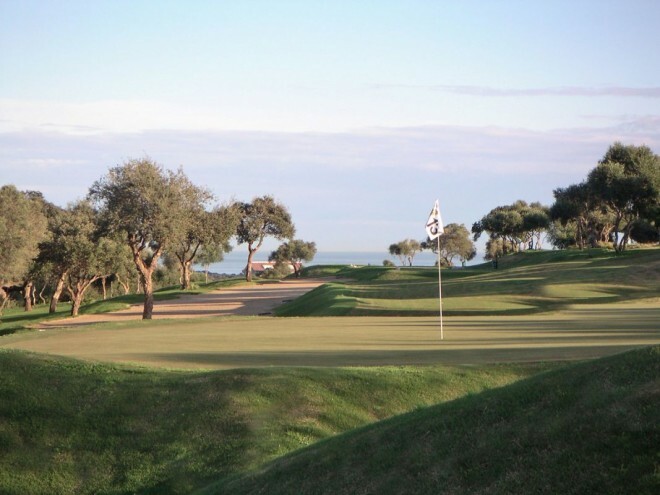 The design depicts a links course in many holes and it also has many unique Dye features which is rare for European Course. 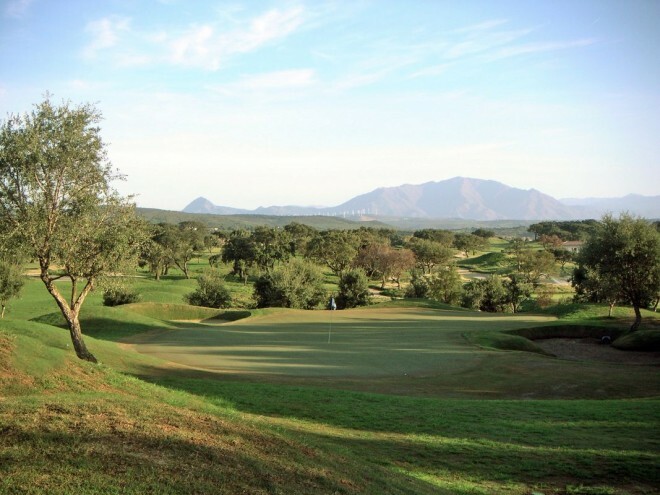 The New Course encompasses what golf is all about : the design respects the natural shape of the land, there are many flowers and wildlife and 2 large water features. Greens are fast and there are distant views of the sea. It has been compared to a Links.